Heather holds a degree in Finance and is responsible for all aspects of the finance and accounting function, human resources and also the commercial side of the business in FSEI. 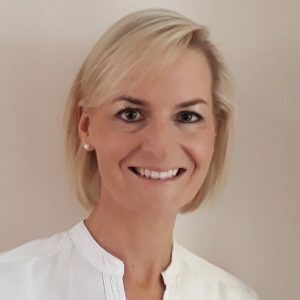 She previously worked in the Financial Services Sector and has over 17 years of experience in financial services, project management and managing client’s needs and expectations. She focuses on delivering a professional and strong customer service at all times, without compromising her high standards and quality.